Behavioral finance helps explain why low-risk assets tend to perform better than they should compared to high-risk assets. In his latest paper, Betting Against Correlation, Cliff Asness seeks to uncover the reasons for the so-called low-risk effect, or the tendency for low-risk assets to perform better than they should against those that are high-risk. He identifies fear of leverage as a big driver. 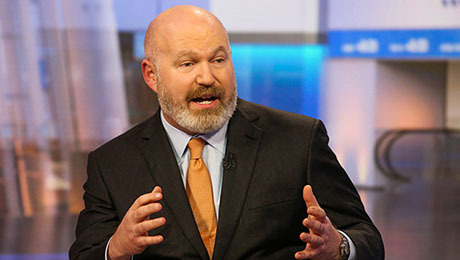 Referencing the paper in a February 12th blog post, Cliff Asness, founder of hedge fund AQR Capital Management, says there are many possibilities for the low-risk effect, including investors aversion to leverage and preference for lotteries. 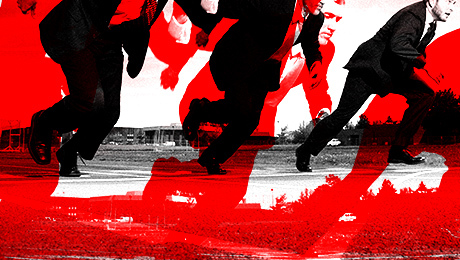 The theories come from behavioral finance research. Asness says that investors should choose a portfolio based on tradeoffs between risk and return, and then consider using leverage. In reality, though, the use of debt to increase returns is complicated as aggressive investors might simply fear leverage beyond whats warranted, and as result, seek assets that have potential for high reward instead. In other words, they load up on risk. Leverage aversion creates excess demand for high-risk assets, while low-risk assets are unloved, writes Asness, who is a prolific researcher. In turn, riskier assets become overpriced, he says, while low-risk assets are underpriced and deliver higher than expected returns. Asness co-founded AQR, which aims to develop rigorous research for its investment strategies, with David Kabiller, Robert Krail and John Liew. Asness also explores lottery preferences for the reason the low-risk effect may persist, again offering a simple behavioral finance explanation. Investors are wooed by assets that can exhibit a large upside, he writes. When investors fall in love with securities, such as those that could be big winners in the future, their prices are pushed up beyond whats reasonable. In contrast to low-risk assets, the pushed up pricing of riskier assets will make returns less attractive.